The Optometrist at Lentz Eye Care, research the latest designs and materials in contact lenses to insure the best eye health, optics and fit for our patients. We fit all types of contacts including 1 day, 2 week, and one month disposable contact lenses; toric contacts to correct astigmatism, bi-focal contact lenses and rigid gas permeable contact lenses. 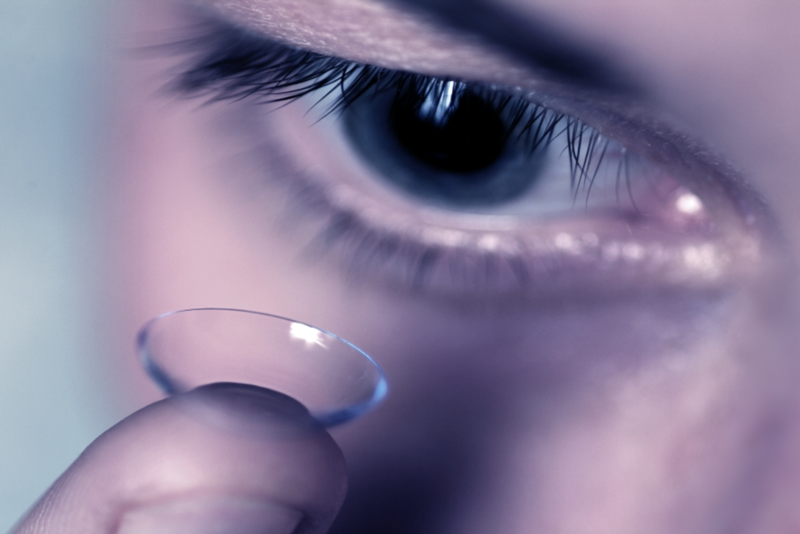 If you are interested in becoming a brand new contact lens wearer or transitioning to a new type of contacts we will assist you in achieving that goal through diagnostic contact lenses to ensure the proper fit, power and monitoring your eye health with follow-up care.